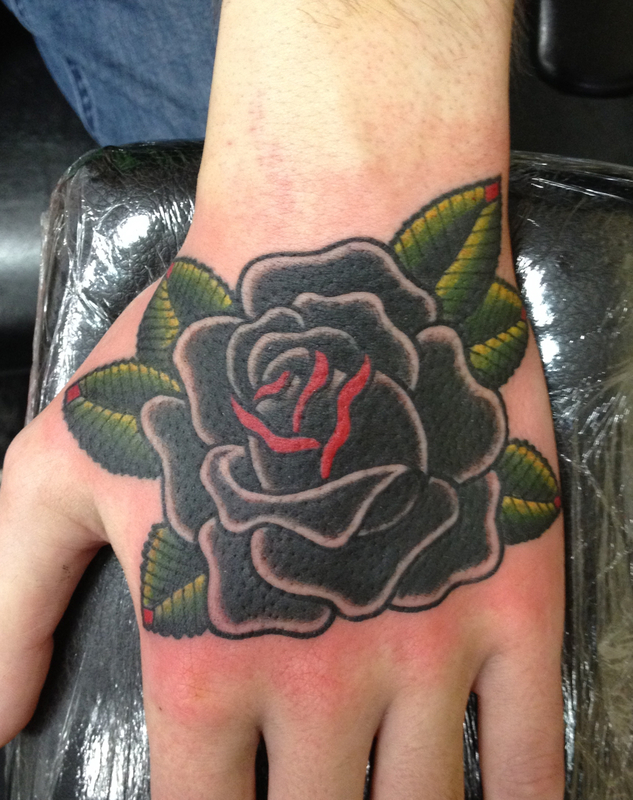 A nice rose on hand tattoo and a bit of Sailor Jerry flash… always such a joy!! This entry was posted on 17/09/2012 by kingofbones. 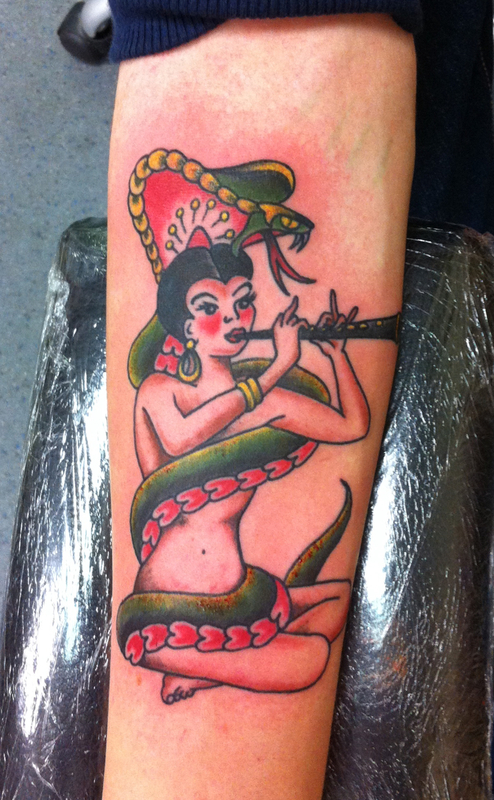 It was filed under king of bones, tattooing .